Massimo Zanetti Beverage Group is the only company in the coffee industry that directly controls the entire coffee production process. 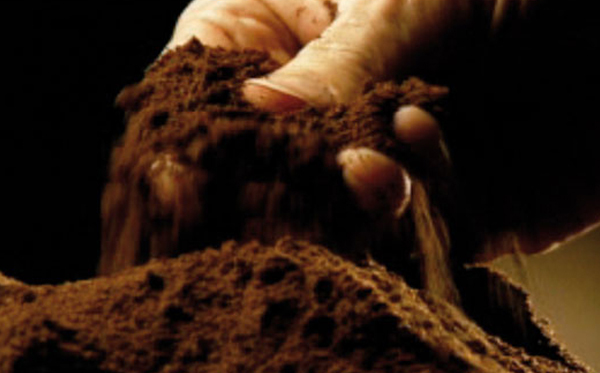 From the cultivation and selection of the coffee beans on our plantations in Brazil, Hawaii, and Costa Rica, to the art of the blending and roasting in modern facilities, we create blends of the most famous and appreciated Italian coffee all over the world. Boncafé "Gourmet Collection" are blended from the world’s very finest Arabica coffee beans (Our "Classic Collection" contains some best sourced Robusta beans as well). 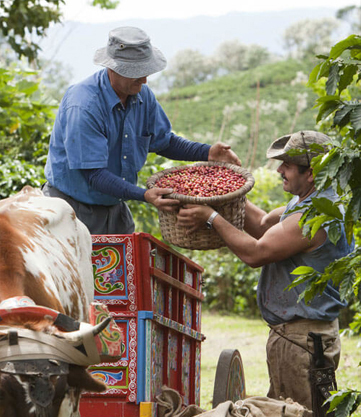 At the end of the day coffee is only as good as the farm that plants and harvests it. 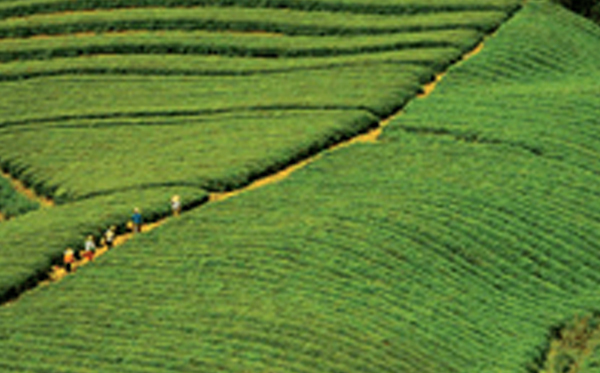 Great coffee beans doesn’t necessarily come from farms with perfect soil and weather conditions. Be it single farmers or big coffee plantation owners, they have to genuinely love their coffee trees and greatly care for them. 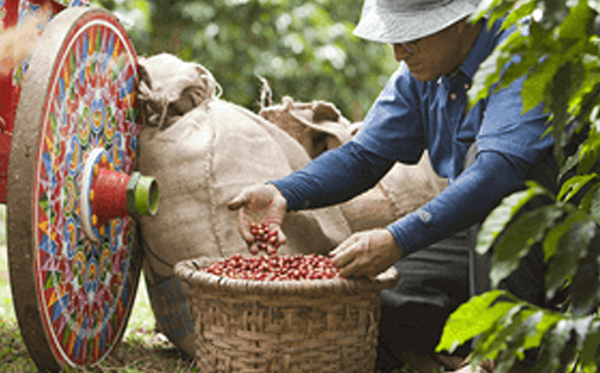 It all comes down to enthusiasm and management, throughout the entire course of planting, pruning, harvesting, drying and eventually wet- or dry-processing the coffee cherries. 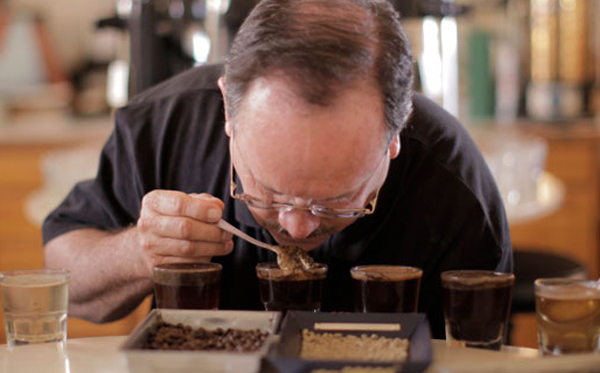 Optimum roasting is critical to achieving perfect coffee beans from the taste and the aroma point of view. 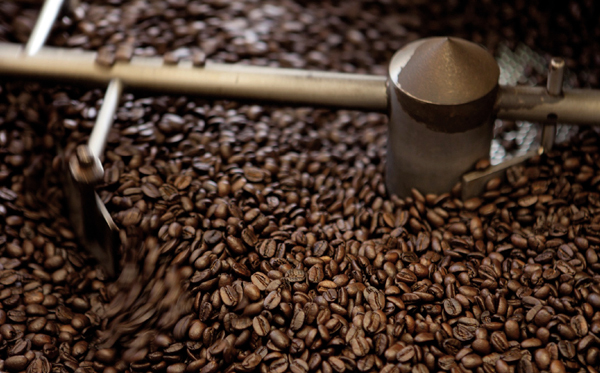 Of all the processes associated with the production of a perfect cup of coffee, roasting is arguably the most crucial. Coffea, that is the coffee plant (Rubiaceae family), that originates from the Arabian Peninsula, is now present in the whole equatorial zone. There are approximately seventy different species, among which Arabic Coffea and Coffea Canephora (including the Robusta variety) are the most common. 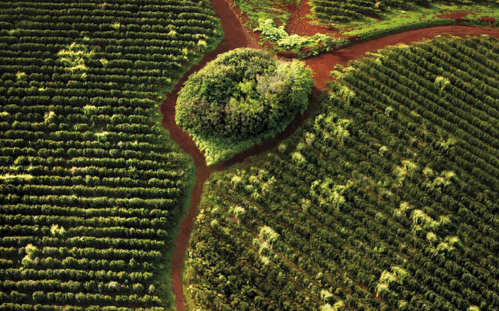 The unique climatic conditions and the specialist, highly dedicated team, make it possible to produce the best varieties of coffee. During the dry process, the fruits are dried under the sun or in the dryer. They are sieved and winnowed, the pulp is taken off and then they have sieved again. This allows the separation of the beans from the impurities. 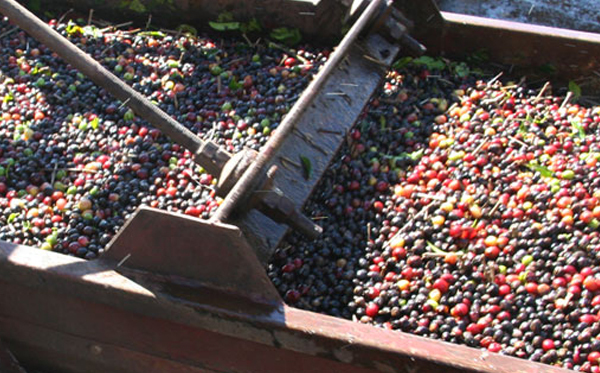 The humid procedure is more expensive but produces the so-called "lavados" or "washed" coffees, which are more prestigious than the "corrientes" or "natural" coffees produced with the dry process. Afterward, they are put in fermentation stacks. Here repeated washings take the sugary coating off. These beans are then dried under the sun or artificially, and are freed of any last remains. 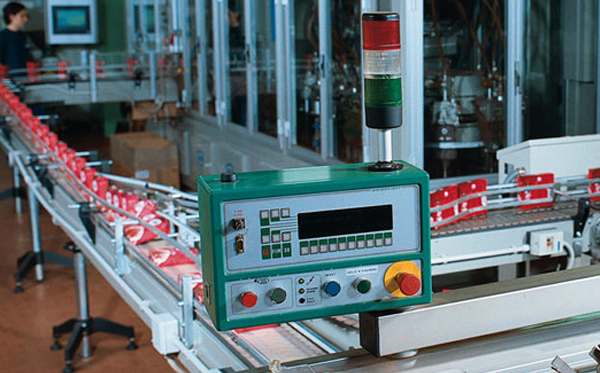 Once cleaning and drying is complete, selection is necessary in order to eliminate possible defects or impurities. Our master roasters use two different methods for roasting coffee blends using only Arabica coffee beans versus blends of Arabica mixed with Robusta. The master roaster is trained in the art of blending beans and mixes them in precise percentages that render superb results. Mixed in proper proportion, the green coffee beans of the various kinds drop from the hopper to a roasting drum, fuelled by gas or wood. Inside the oven, in an interval lasting 15 to 18 minutes, the beans take on a hue ranging from light to dark brown and transform yet further, losing moisture and doubling in size. Blending consists of skilled dosing of the different varieties of raw coffee, or already roasted coffee, in order to obtain the desired blend. For every Boncafé or Segafredo Zanetti coffee there is a blending reference named TASTE STANDARD, which is set by a group of experts. Since the coffee qualities vary from one harvest to another, the roasting art consists in dosing the different components of the blending for every new harvest, in order to ensure that the blend meets the “taste standard”. Boncafé and Segafredo Zanetti products are appreciated all over the world for all these reasons, owing to their great quality and our ability to understand and develop the taste. Every preparation needs the right grinding: fine grinding for the espresso machine, medium for the moka pot, coarse for filter coffee. 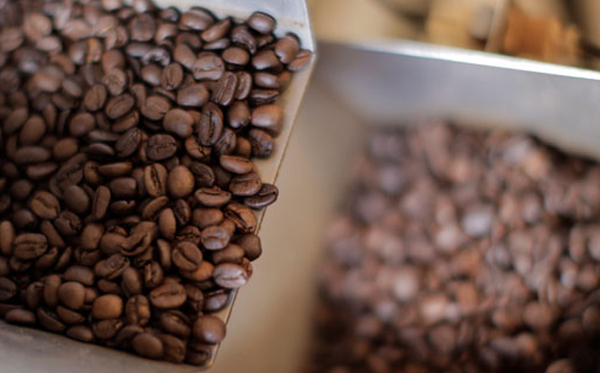 In the past years, the market for ground coffee has increased. Due to the propagation of coffee-machine types and preparation ways, the correct grinding is ever more important. For the moka pot you’ll need a medium grind. In the espresso preparation the grinding has to be fine and regulated according to the coffee machine being used. This allows an optimum extraction and results in the characteristic creaminess and body of the Italian espresso. This is a very important stage. In fact, once the roasted coffee comes into contact with the air it deteriorates quickly: its components oxidize and the fragrance fades away. Therefore coffee should be manufactured as soon as it comes out of the roasting appliance. This is difficult due to the gases under pressure that the beans hold after roasting (mostly carbon dioxide), which in the coffee beans fade away in a few weeks. This is why different manufacturing methods are necessary. Segafredo Zanetti uses valve sacks for coffee grains. The valve sacks allow the carbon dioxide to come out and prevent the coming in of oxygen and water vapour. For ground coffee, instead, which loses its gases in a few hours, vacuum-packaging is used generally.